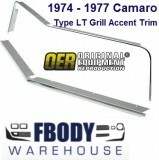 Reproduction header panel for all 1974 - 1977 Camaro models regardless of trim level. This panel which installs directly in front of the hood and extends down on either side of the grill. 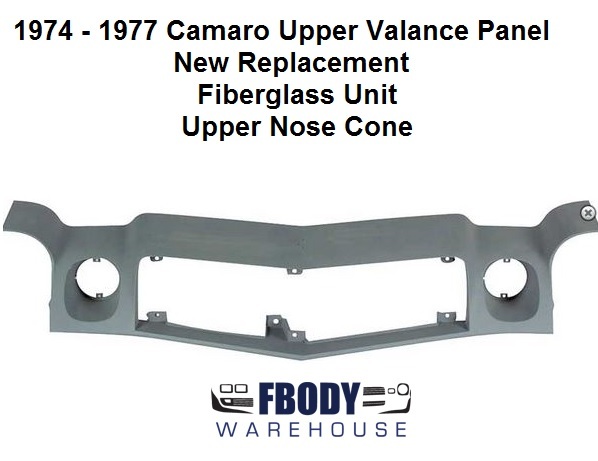 Manufactured in fiberglass (original panels were manufactured in steel) to original specifications, panel comes primered, ready to prep and paint to your desired color. This is a 1974 - 1977 Camaro Upper Valance for all models. 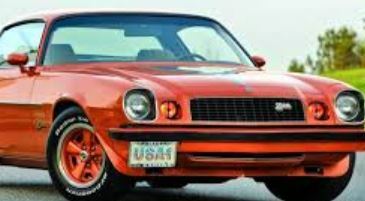 Regardless of which model you have this reproduction fits directly in front of the hood. Ready to paint to match your car. USA SHIPPING ONLY ON THIS PRODUCT!